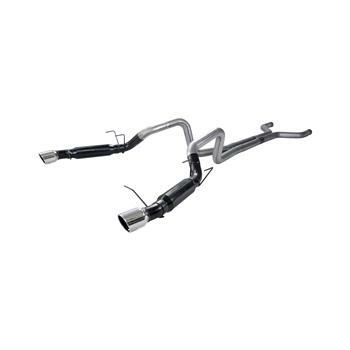 Flowmaster’s race oriented Outlaw Cat-back systems are designed to mount behind the factory catalytic converters for 50 state emissions legality. 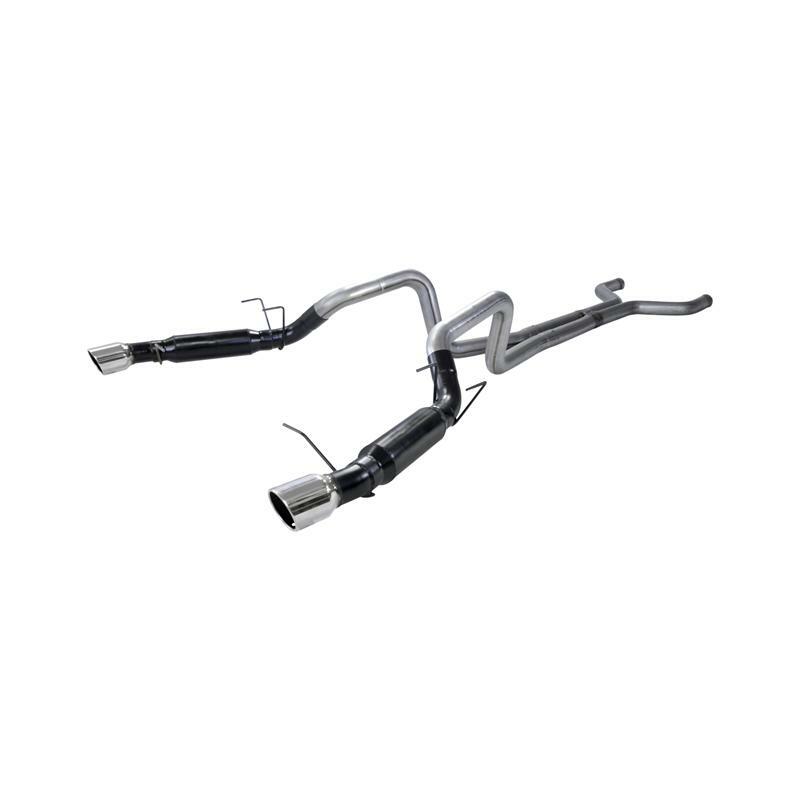 These systems are mandrel bent for maximum performance and include specially selected mufflers. Outlaw systems deliver an ultra aggressive interior and exterior tone and are suited to the enthusiast who wants the most aggressive components they can purchase. Like all Flowmaster systems, the benefits include improved throttle response, power and mileage. Designed for an easy fit, these systems include all necessary parts and hardware for easy installation.